The "World Health Organization (WHO)" certification is a quality certification of pharma product. 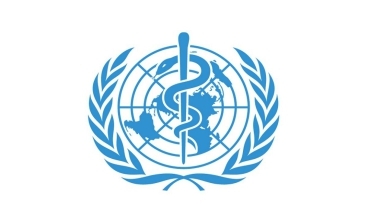 The certificate is a kind of agreement issued by WHO, basically concerned with International public health. WHO is a global organization, entitled to ensure the health policy? It is responsible to ensure the health of people by enhancing health equity, promote the healthy environment, find out the root causes of poor health. The certificate ensures that the recipient has national medicine legislation or guidelines for importing quality product within the country. It requires the participating member state, applicant company, and the recipient company. 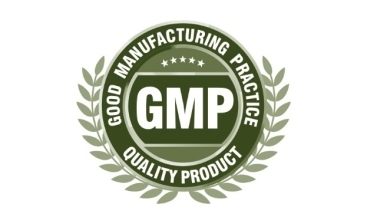 "Good manufacturing practice" or "GMP" is basically concern with the production of products, included ingredients, medical devices, elements, foods, diagnostics and pharmaceutical product. it is a quality system used for ensuring the safe production of Pharma products. The guideline under GMP outlines the production and testing of the quality of drugs. It is quite essential for many countries for safe production and healthier environment of the country. This system is globally used for reducing the risk factor of pharmaceutical production by following strict quality parameters. 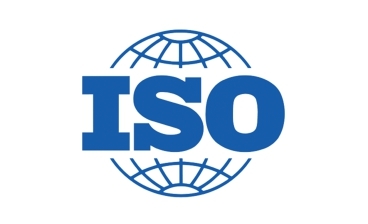 The ISO Certification is mainly issued to ensure that Companies are meeting the set quality standard related to a product or service. It consists the seven quality measurements on which this whole quality system is based. The primary focus of this certification is to meet the organizational set guidelines. It is one of the widely opted management tools at present time. Further, it establishes the basic requirements to assure maximum product quality.